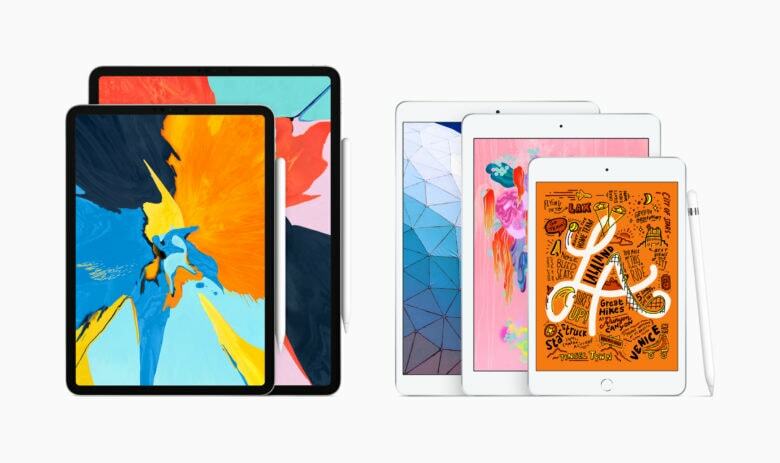 One of the neatest and most innovative features of Apple’s new iPads is the unique Apple SIM feature, which allows users to easily switch between different carriers and plans using iOS. A newly uncovered patent application dates elements of Apple’s concept back to 2009, before Apple even debuted the iPad. 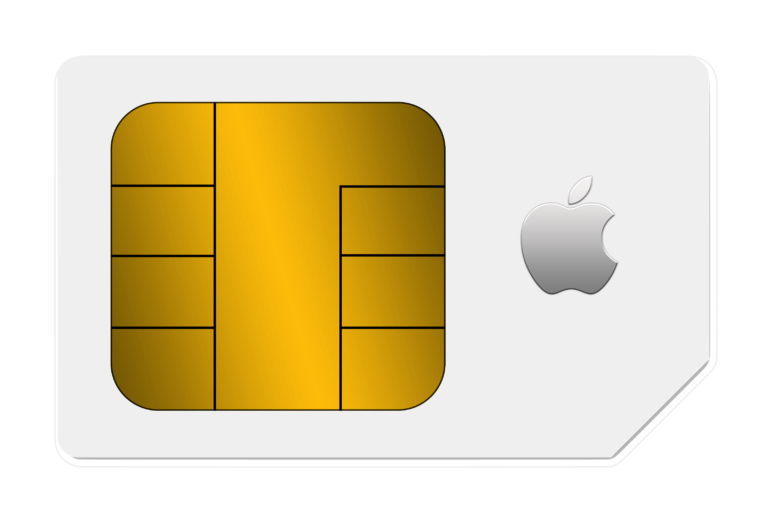 Called “Provisioning an Embedded Subscriber Identity Module,” the invention describes a method of obtaining and personalizing an embedded eSIM card, which can be provisioned over-the-air, rather than the pre-provisioned nature of physical SIM cards. 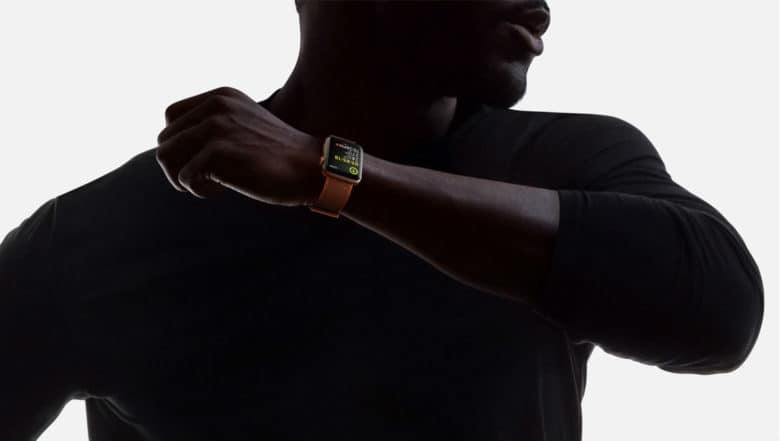 And in true Apple style it was all about one thing: simplicity. The Apple SIM in the iPad Air 2 and iPad mini 3 is based on an awesome idea—who doesn’t want to switch carriers with a tap of the screen? 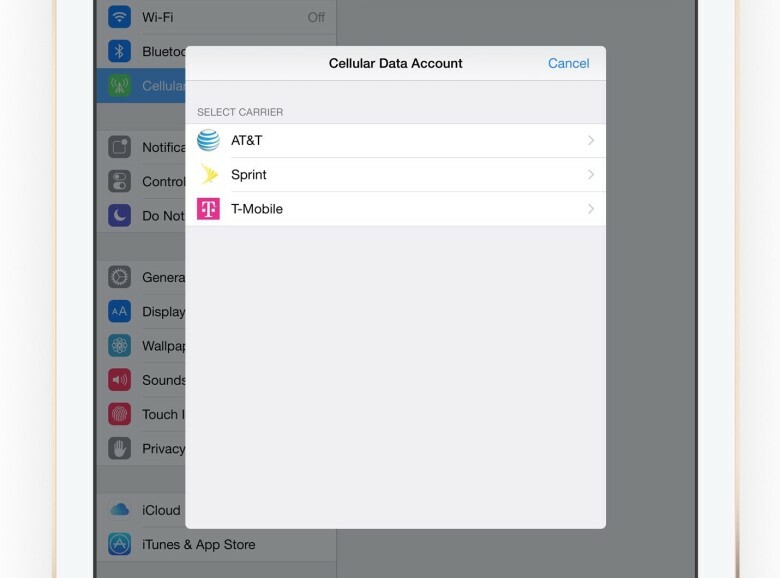 But the actual utility of the Apple SIM is pretty muddled, as evidenced by AT&T locking the SIM to its network. There’s a really cool feature in today’s new iPads that got zero stage time during the keynote. 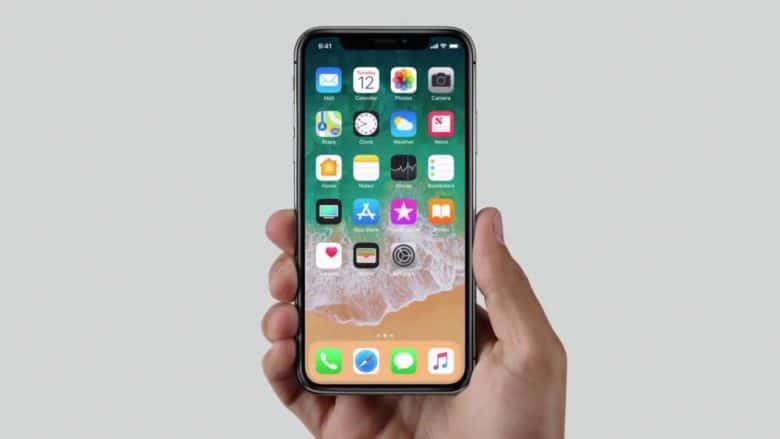 Apple has built its own SIM card that allows the user to switch between different carriers and plans right from iOS.